Good news for bike enthusiasts in India. Ducati has announced that it is going to officially launch operations in India starting 19th June. 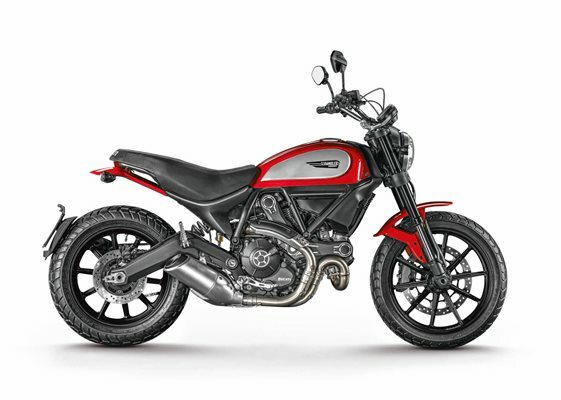 Although Ducati is involved in selling entire range of motorcycles from past 2 months, the company is now going to officially launch an event in Gurgaon marking an official commencement of deliveries of its range of bikes. The Italian auto maker, Ducati shall now offers the entire line up of naked motorcycles, sports cruisers as well as super bikes in the Indian market – bikes ranging from Scrambler to the Panigale R. As of now, Ducati has 3 different showrooms in India – Mumbai, Delhi and Gurgaon. To start with, Ducati would import its range of motorcycles as completely built unit (CBU). Eventually, Ducati could start assembling these bikes through the completely knocked down (CKD) kits depending on the response which it gets from Indian bikers. In the past Ducati lost some valuable customers’ faith because of its poor sales and service network, that led them to halt their India operations. We hope by this time Ducati has taken a sufficient time to come up with a better sales, distribution as well as the service network. The existing Ducati owners has some reasons to smile as the company is going to provide service support to existing customers as well.